The annual consumer price index slows down to 9.8 per cent. In April 2016, the consumer price index (inflation) in Ukraine was 3.5 per cent up compared to March. A month earlier it was 1 per cent, the State Statistics Service said in a press release on 7 May. The main factor that influenced the overall inflation rate in April was an increase in tariffs for natural gas. This has led to an increase in utility tariffs in general by 20.1 per cent. The prices of food and non-alcoholic beverages increased by 0.1 per cent in April. The annual inflation (April to April of the previous year) has slowed down to 9.8 per cent. In April 2015, it exceeded 60 per cent. During the first four months of 2016, inflation was 5.1 per cent. In 2015, prices increased by 43.3 per cent in Ukraine. The official inflation forecast for 2016 is about 12 per cent. 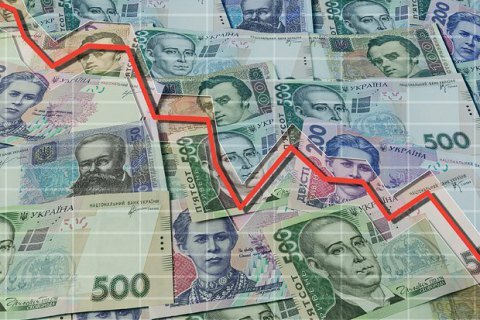 Meanwhile, the International Monetary Fund has maintained its economic growth forecast for Ukraine in 2016 at 1.5 per cent and inflation at 15.1 per cent, the Fund said in its Report on Regional Economic Issues covering Central, Eastern, and Southeastern Europe.